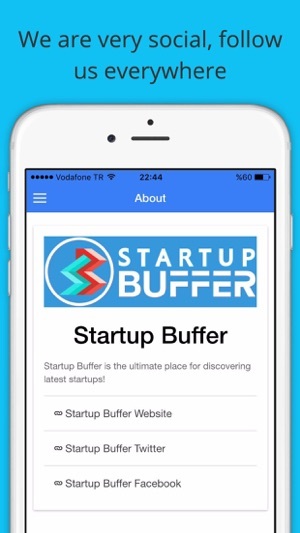 Startup Buffer is the ultimate startup directory to discover latest startups. 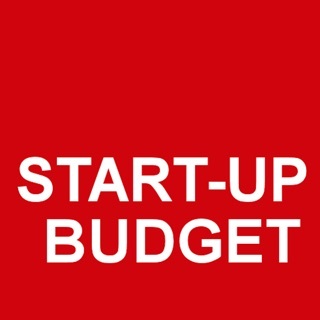 You can easily browse among thousands of new startups, visit their websites and share the ones you like with your friends over social media. 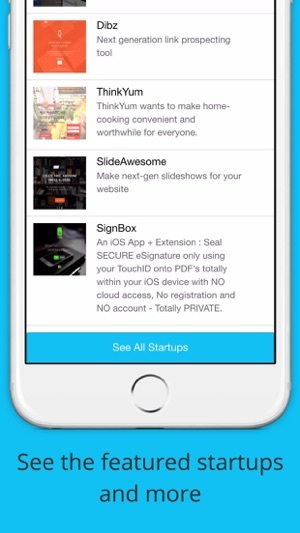 You should also check out our hand picked featured startups as well. 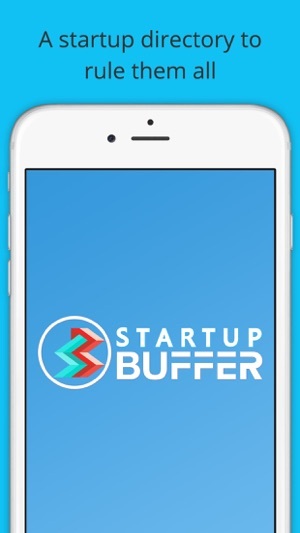 Do you additionally want to be updated about the latest startups via email? Easy! 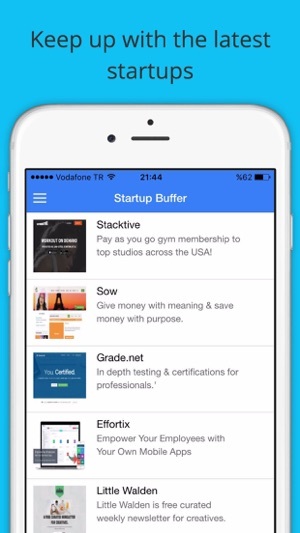 You can just subscribe to our newsletter over the application to get the newest startups as well. 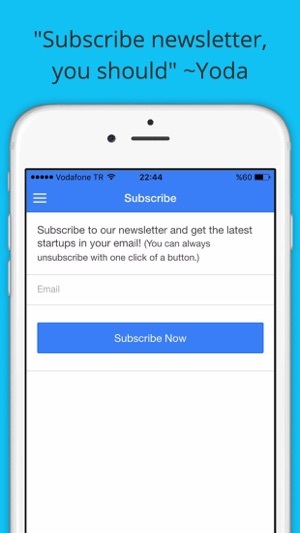 Don't worry, we promise we won't spam and you can easily unsubscribe anytime you want. 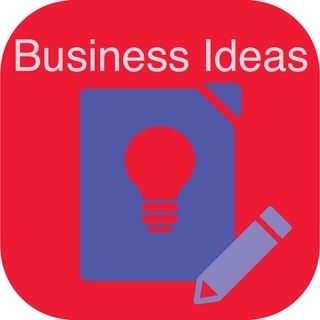 Want to contact us? 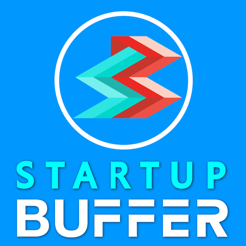 Best way to reach us is Twitter (@startupbuffer) Don't be shy, say hello!